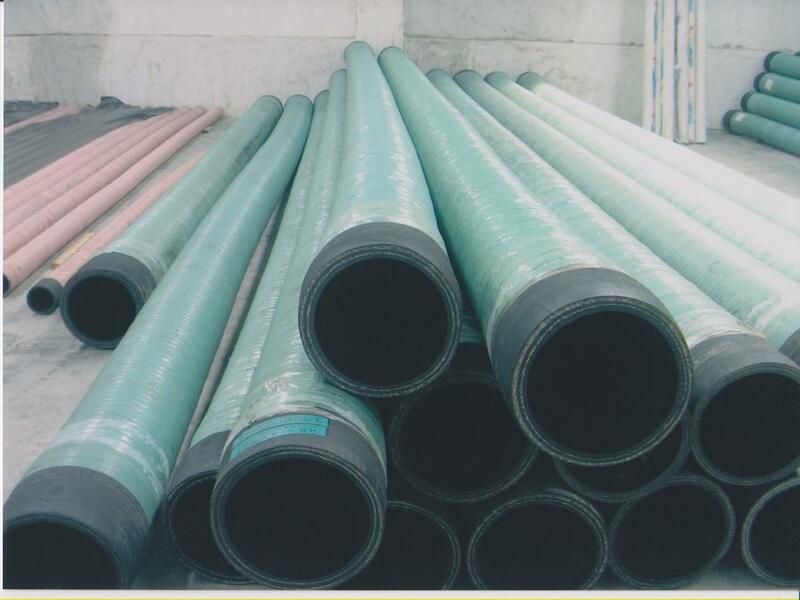 suction and discharge hose|sand blasting hose|oil hose|water hose|air hose|pure hose|hydraulic hose||Guangzhou HongXiangSen Pipe Industry Co., Ltd.
1.High tensile steel braid or spirals reinforced structure & Fibre enhancement ensure safety. 4. Light weight & good flexibility & solid body. 5.Various specifications & extensive scope of applications. 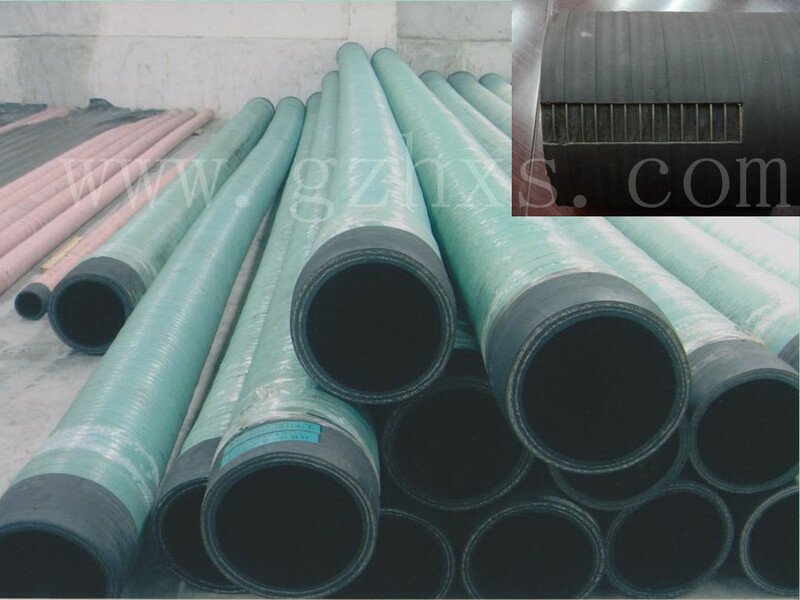 Persistent good quality: Anti-aging & antioxidation & scratchproof & waterproof, prolong the hose service life and enhance safety. Smooth NR & SBR synthetic black rubber. 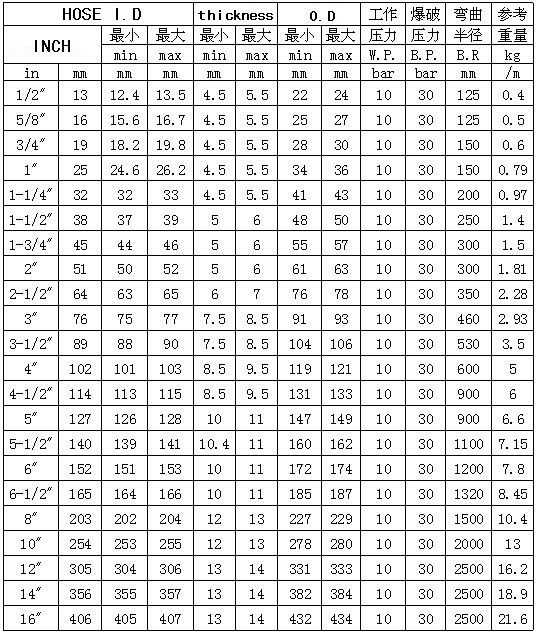 NR & SBR synthetic black rubber. 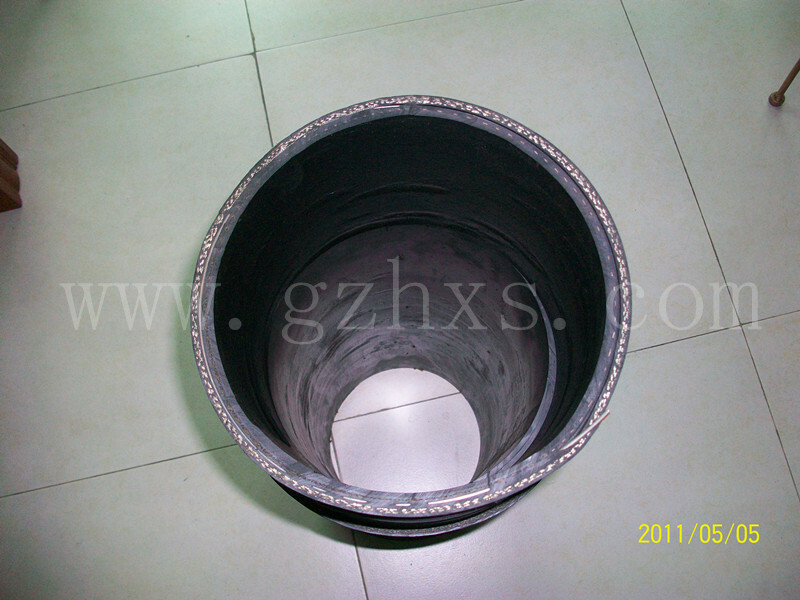 Surface can be made into pitting surface or striped surface as request. 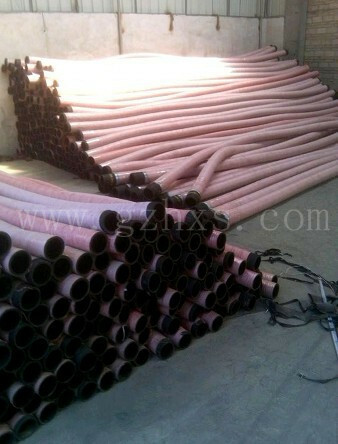 Guangzhou HongXiangSen Pipe Industry Co., Ltd. All Rights Reserved.